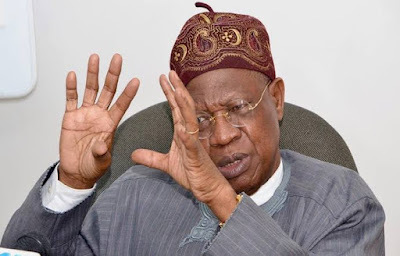 The information reaching this medium from a reliable source have it that Alhaji Lai Mohammed collected 1 billion naira from Abdulrahman Abdulrazak. Our source said "Lai Mohammed statement at the consensus meeting with all the All Progressives Congress (APC) gubernatorial aspirants by telling other contenders to step down for Abdulrahman Abdulrazak which made the meeting to end up unproductive has authenticate the allegation made against him". "How can SA to Alhaji Lai Mohammed ask the his boss supporters to throw support for Abdul Rahman Razak in less than 24hrs to the party primary election if the allegation is not true". 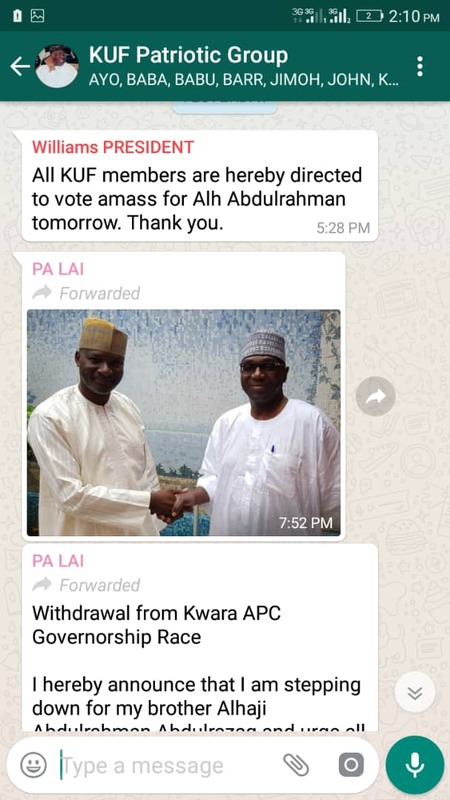 "This is to tell all kwarans that Saraki is not only the enemy they have Lai Mohammed is also another force that must be stop too". He said.